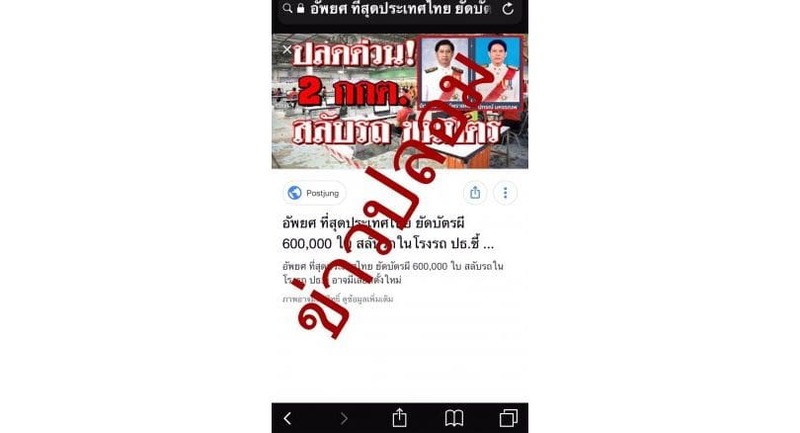 A Thai official has announced that nine people have been arrested for allegedly sharing fake news on Facebook. In the posts they claimed two EC commissioners had been fired and that 600,000 illegitimate ballots were mixed into the vote count. 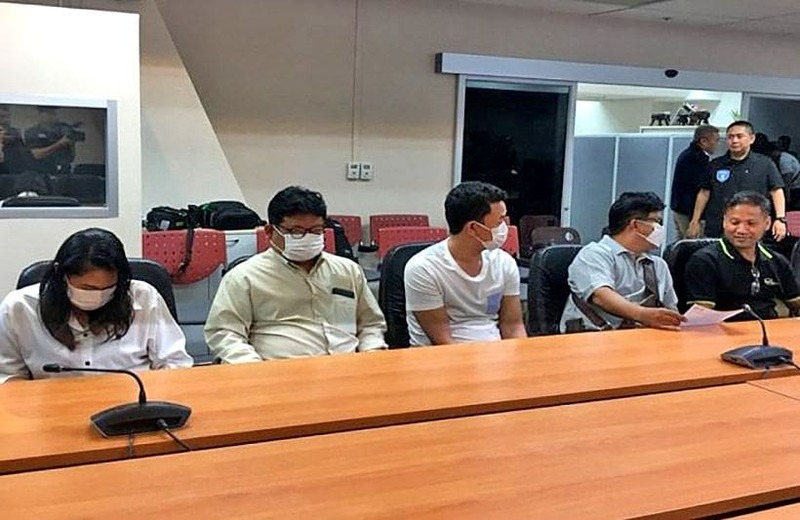 If convicted, the accused could face up to five years in jail and a 30,000 baht fine. 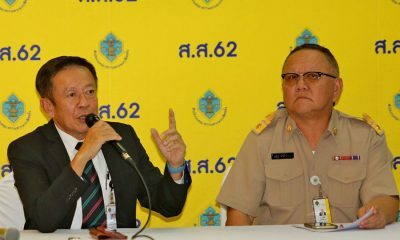 They nine have been under the Computer Crimes Act “for sharing or passing on false information”, said a spokesperson for the Computer Crime Suppression Division Police, Siriwat Deephor. 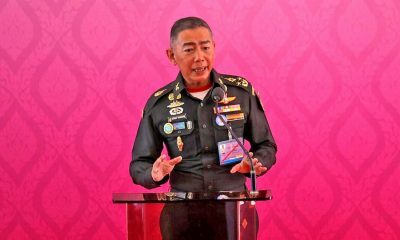 Rights groups say the Thai Computer Crimes Act provides sweeping powers to crack down on online content and to target regime critics. 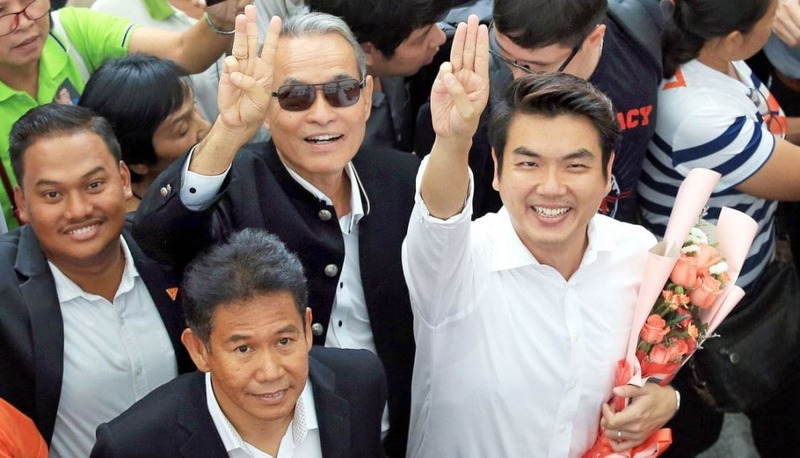 Meanwhile, following an announcement yesterday from the Election Commission, both Palang Pracharat (pro-Junta) and Pheu Thai (pro-democracy) have claimed the right to form the next government. 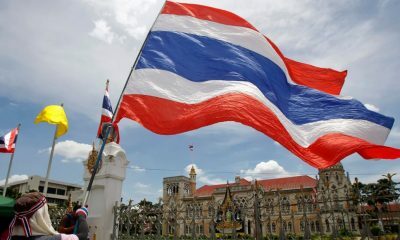 Palang Pracharat have won the ‘popular vote’ whilst Pheu Thai have won the most seats in the new lower house parliament. 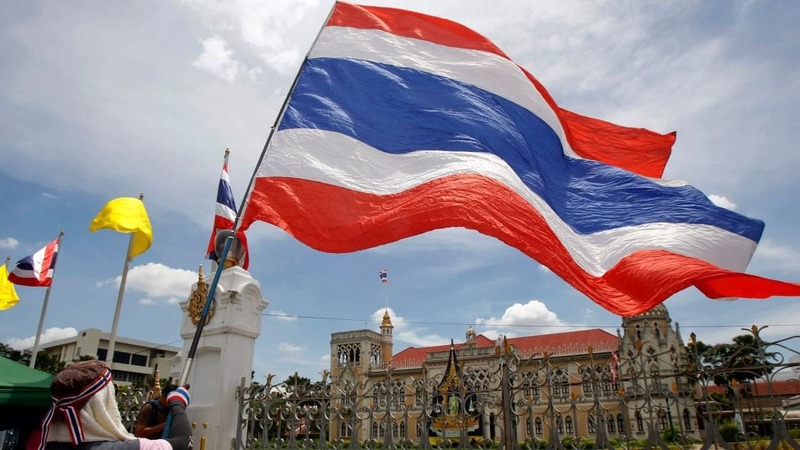 At this stage it would appear that Pheu Thai are the most likely to form a working majority coalition although nothing can be formally arranged until after the official announcement of the full election results on May 9. Palang Pracharat, for their part, have said they will ‘wait it out’ until May 9 whilst insisting they had the right to form a new government and install existing PM Prayut Chan-o-cha back in the prime ministerial office. In order to have the right to appoint the next PM, the winning party must clinch more than half of the 750 seats in the combined lower and upper houses. 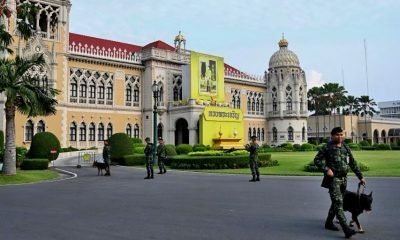 But all 250 seats in the upper house are military-appointed following the rules set down in the new Charter passed by the Junta in 2017. That means non-aligned parties need a huge majority of seats in the lower house (376) to control the government and the appointment of a PM. 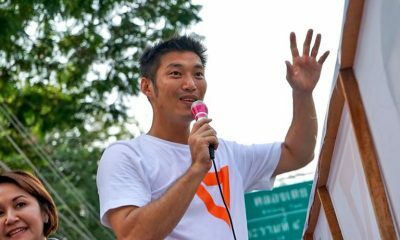 Even if they were able to convince The Democrats and BumJaiThai to align with them for a coalition, the Pheu Thai alliance would still fall short of the 376 seats to control the government. 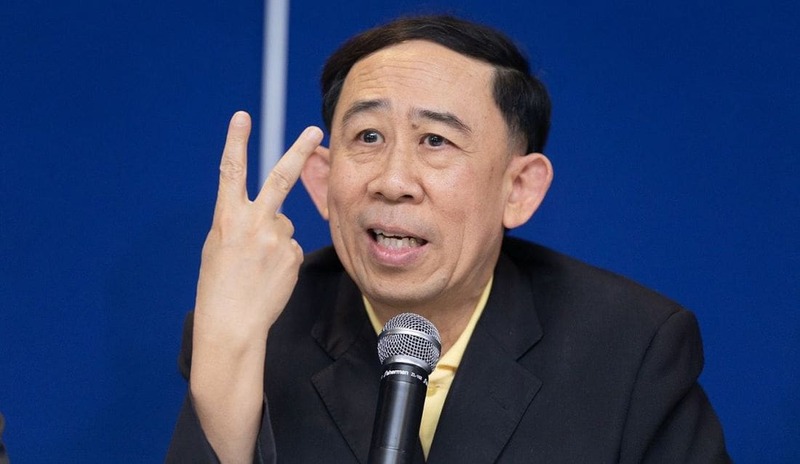 But, from current results, the Palang Pracharat would be unable to command a majority of seats in the lower house, meaning that Prayut could end up as a PM of a minority government unable to pass any laws without the full support of the upper house on all legislation. The Election Commission says it will stagger announcements of the official results over coming weeks, claiming “human error” in calculating ballots in some areas. The Election Commission is expected to release more results today which may clarify the outcome of the vote.